As I start writing, I’m not quite sure if I’m about to rant or just feeling nostalgic or maybe trying to make a point, that’s for the reader to decide. Maybe because of what I am reading about lately with all this discussion of Fortnite and parents hiring coaches so their kids could improve at Fortnite. 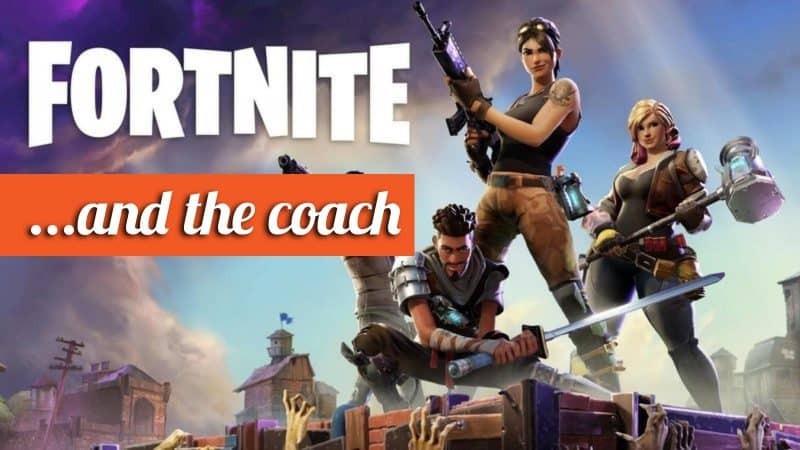 Spend money and hire a coach for a kid to improve at Fornite??!!!! Has the world gone mad? It’s a beautiful sunny day and school just let out. I walk home from school, which is good half-mile walk, which is nothing for a 10-year-old. Mom is waiting and she makes me a little snack, usually a peanut butter and jelly sandwich. I change and run out of the house on my bike with my equipment. I meet my friends around the block or around the corner. We are usually a group between 4 and 6 kids and we take off for Peck Park. That bike ride was awesome and is probably another mile from my house, with the hugest hill ever. It was a thrill going down that hill and even more challenging coming back up after hours of ball, but great either way. Game on! We reach the baseball fields and we make up teams. It was a battle every time. Sure, we argued like crazy but at the end we all went home together, back up that monster hill. Who knew we were getting stronger by the minute and fitter than most human beings on the planet. We played baseball pretty much from March when spring training started till September/October when it was playoff time. Then, I moved when I was 13 years old and moved closer to my older cousins house. That was amazing we loved hanging out with each other when we were young we did everything together. We both loved sports, addicted. My new block was not as busy as Utopia Pkwy so it was the perfect place to set up our football field, in the street. So, with my cousin Peter, we always had two kids to start a game and were always able to get a two on two touch football game started in the street. It was a two-way street back then so we were very aware of the cars passing from both directions. The end zone was the street sewers. It was great we had so much fun. Finally, our other sport that we played in the winter usually after the first of the year was street hockey. My cousin Peter made a goal net of a few pieces of wood and some mesh. He also made his own pads. They were totally archaic but they did the job. He loved playing goalie and we loved shooting at him. I took up tennis at the age of 15 after all those years of playing pretty much every sport. I immediately fell in love with the sport and I couldn’t get enough. It was never enough. I went on to play college tennis on scholarship after only playing tennis for two years. 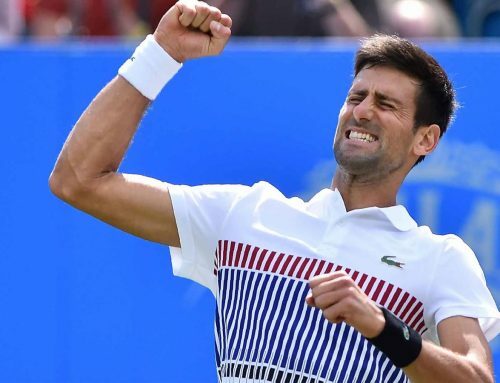 Believe me, I am not trying to brag but it more to make the point that I am totally convinced it was all the years of playing baseball, football, and hockey that gave me the chance to be really successful at tennis. At those other sports, I was never a superstar but it was all those skills that I developed from playing multi sports that gave me the ability to excel at tennis. All these skills on the fields and the courts made me a very happy kid and most importantly a functional adult. Will Fortnite?? Ok, there is my point or should I say my rant. Has the world gone mad??? ?